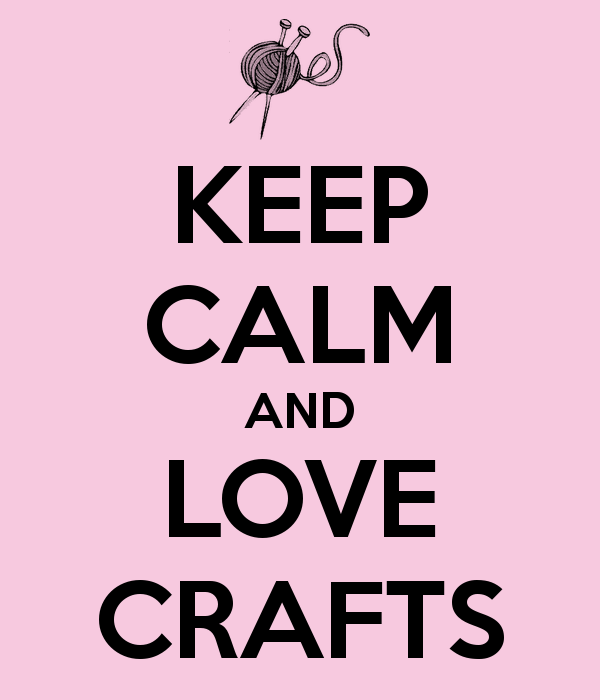 The Craft Room – Everyone's A Little Crafty! How Cool Is That! Make Your Own Ice Ice-Bucket!